NORTH Yorkshire-based British Horse Feeds is delighted to announce a new three-year sponsorship deal at the Equi-Trek Bramham International Horse Trials. 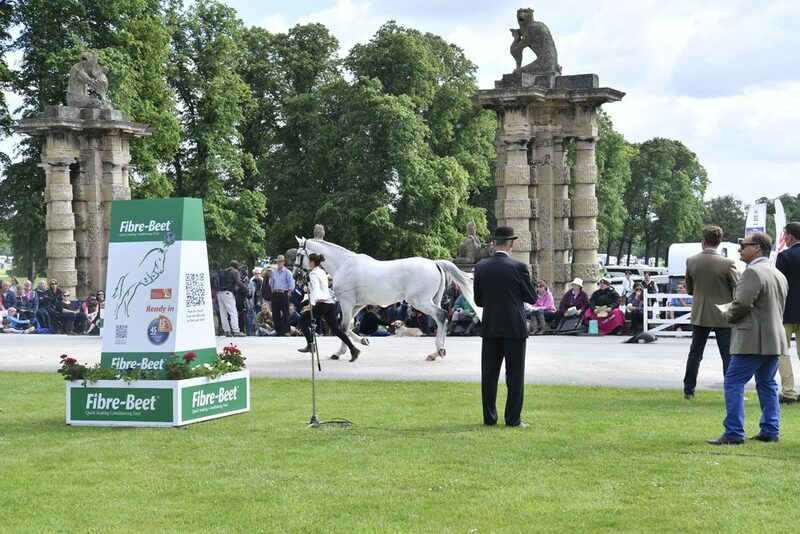 Well-known for its unique and original horse feed, Speedi-Beet and Fibre-Beet, the company will sponsor the Speedi-Beet Double Feat cross-country fence and the prestigious Horse Inspection area in front of the beautiful, grade 1 listed, 18th century house at Bramham Park. 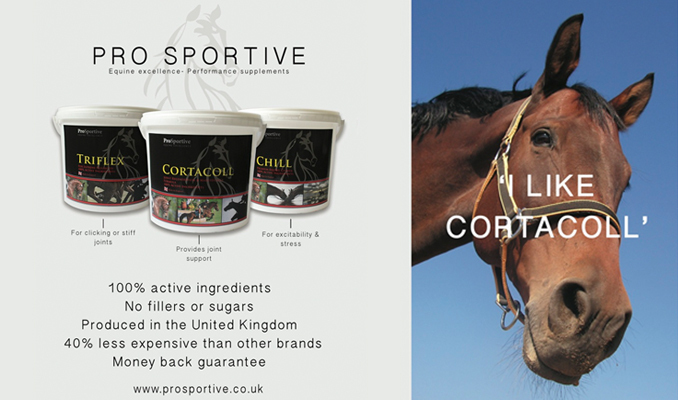 The business enjoys supporting this local event as manufacturers of these innovative quick soaking feeds and this new agreement will see the company sponsoring the horse trials for a 10th year in 2018. British Horse Feeds, Sales Director Will I’Anson said: “We are delighted to be sponsoring at Bramham International Horse Trials for another three years. “It is one of the highlights on the summer equestrian calendar and being held in our heartland makes it even more exciting. The British Horse Feeds team will be on hand at the event showcasing the feed and offering nutritional advice at their stand in the shopping village throughout the event which takes place June 7 to 10.